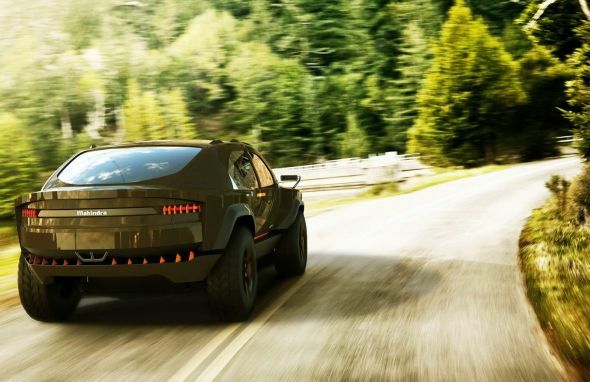 The Mahindra Komodo SUV Concept does a Lamborghini Urus, well almost! 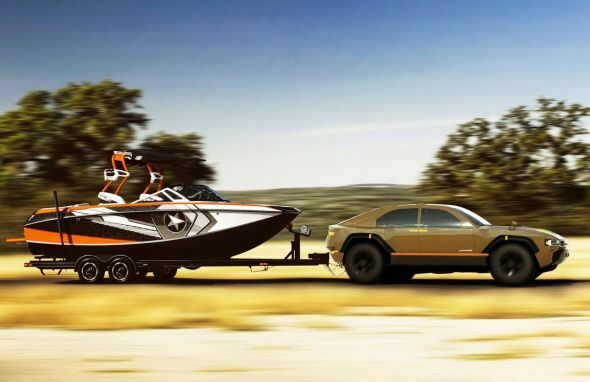 Take a fast, sharp supercar. Jack it up a couple of feet. Throw in massive 22 inchers and beat out the edges for curves. 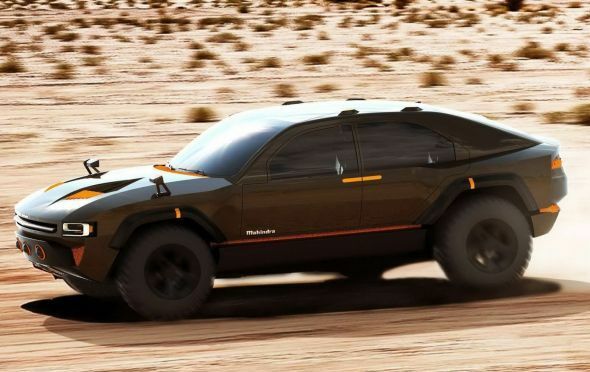 Lo and behold, an SUV like the Lamborghini Urus is born. 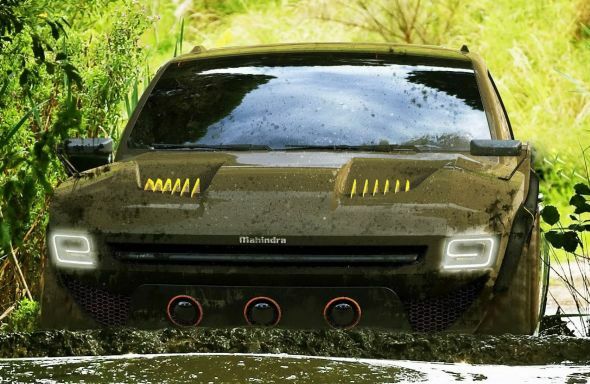 Just as Lamborghini’s supercars are well known across the world, Mahindra SUVs rule the roost in this part of the world. 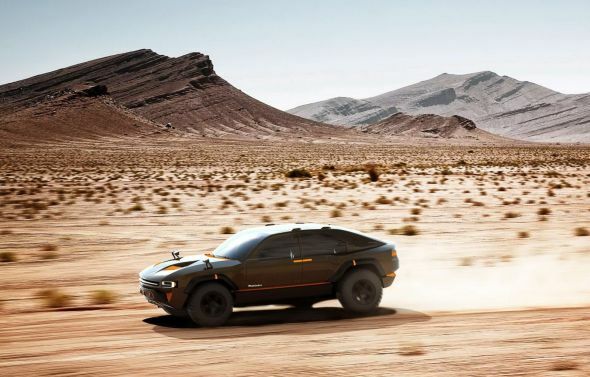 In a dramatic burst of inspiration, Mahindra got design student Makrand Patil to come up with an outrageous SUV that looks deceptively similar to what Lamborghini showcased through the Urus SUV concept. 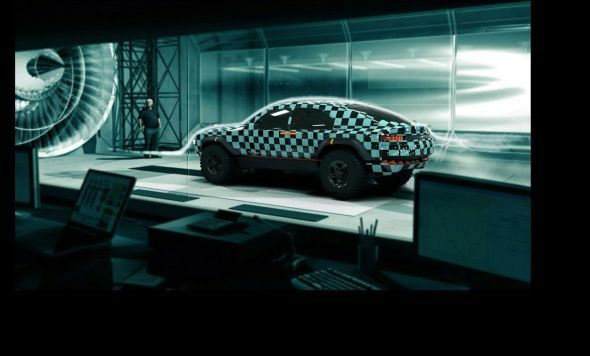 Dubbed the Mahindra Komodo SUV Concept, the other major Italian connection in this Italian job is the fact that Mr Patil is a student of IED Turin, a design school in Italy. 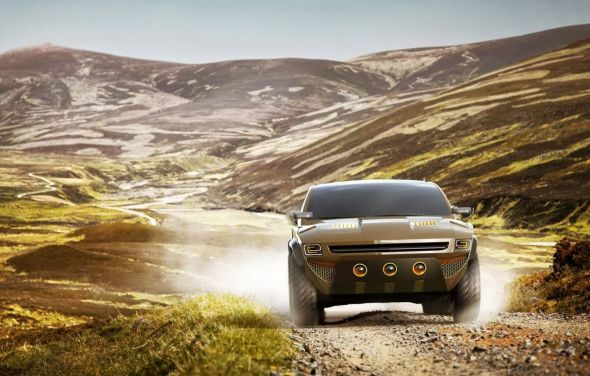 As of now, the Mahindra Komodo Concept is purely a design study, built to satiate the design acumen of its young creator. 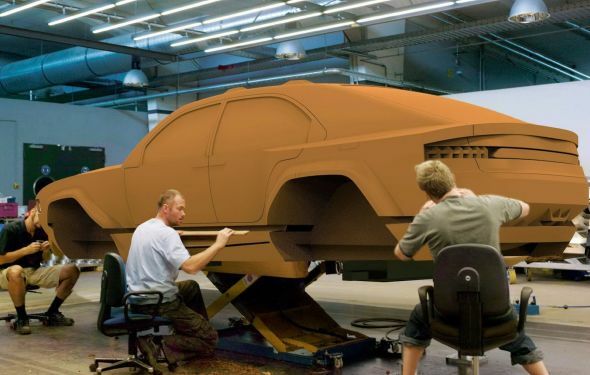 Therefore, no specifications or engine details exist at the moment. 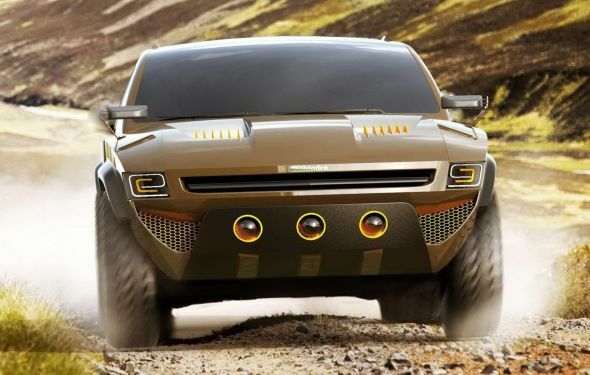 Mahindra, for its part has funded this design experiment and the concept was produced in association with the Indian utility vehicle giant. Considering the fact that the Scorpio was spawned out of a similar design experiment carried out in association with a student from IIT Mumbai, who knows what the future holds for the Komodo. 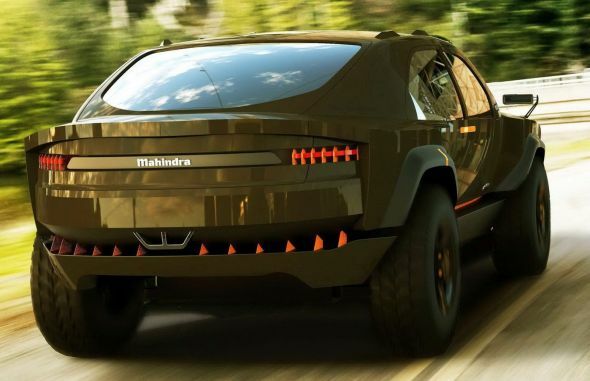 Why, the Komodo even stays true to Mahindra’s naming convention ending with the name ending with an O. 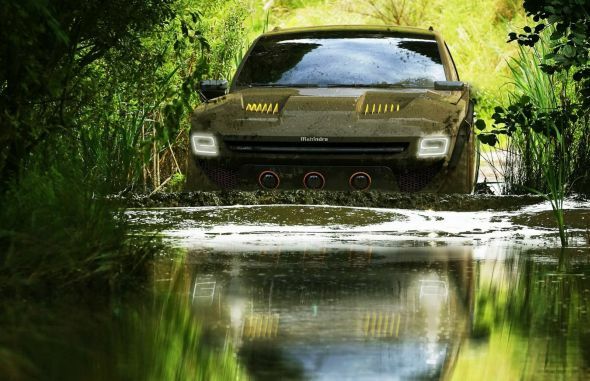 For now though, here are a bunch of images of the Mahindra Komodo, the sharpest SUV yet with the Mahindra badge on the bonnet.